To use applications based on .NET"
The NET Framework is, simply put, a collection of code and libraries that application developers can use in their software; this helps them save a lot of time by not having to create the code themselves. However, applications developed for the Windows operating system could require parts of this program to work correctly. 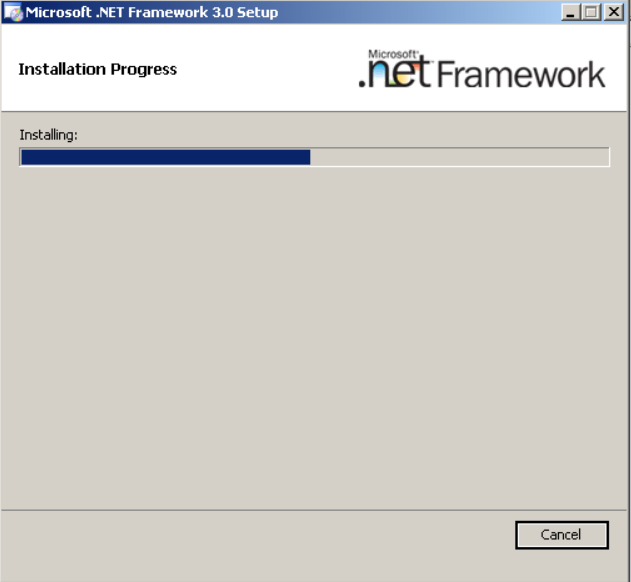 This is why installing the NET Framework 3 is very important if you want to be able to run the latest software. Keep in mind that without the framework, applications may not be able to access Web services and other tools properly. Although many applications ask you to install a specific version of the NET framework, you are advised to install the latest version. 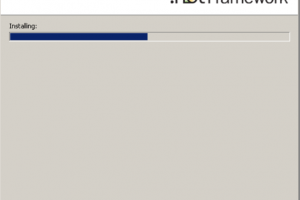 Keep in mind that the Framework is installed by default on your primary Windows drive and requires around 800 MB of free space for 32-bit operating systems. Clean up some programs and files if you do not have enough space on hard disk. 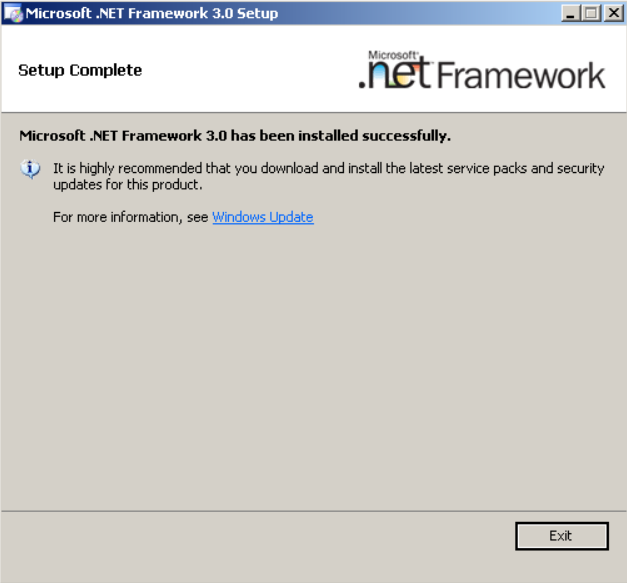 Also, if you are a software developer working on the next generation of applications and Web services, the NET Framework 3 is mandatory. 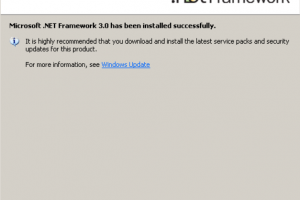 NET Framework 3.0 Offline Installer is licensed as freeware for PC or laptop with Windows 32 bit and 64 bit operating system. It is in os components category and is available to all software users as a free download. Library required by different programs .. Install different versions of Microsoft ..